JDMbits: New: Mazda Mx5 NC Mk3 Ducktail Spoiler! 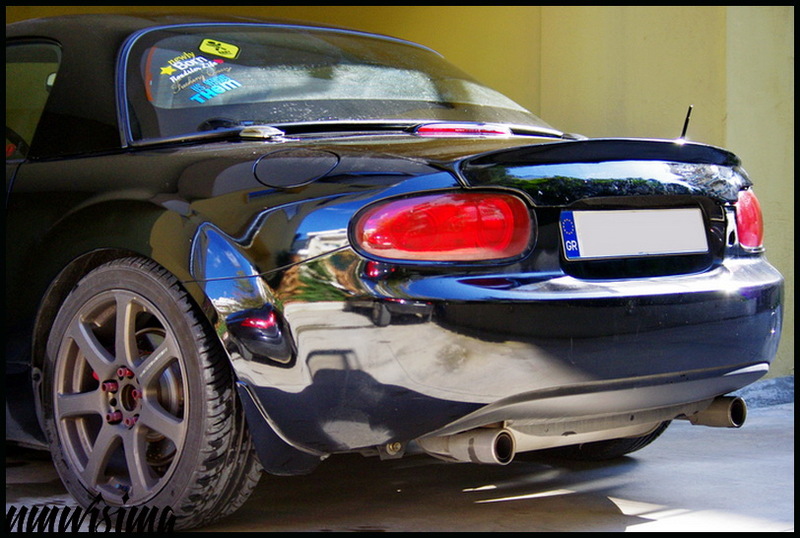 New: Mazda Mx5 NC Mk3 Ducktail Spoiler! Mazda Mx5 NC Mk3 Ducktail Boot Spoiler? just seating in place, not fitted properly, just to give an idea. 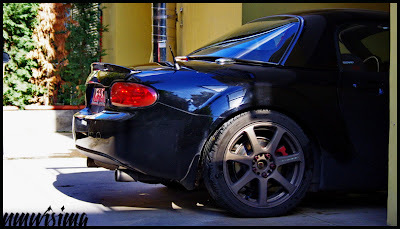 The ducktail, will be ready for production soon.